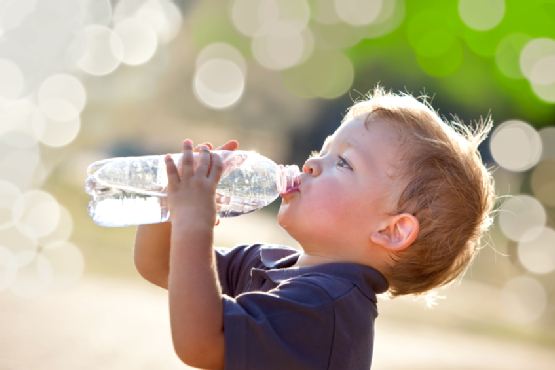 More and more Australians today are drinking single-use bottled water. 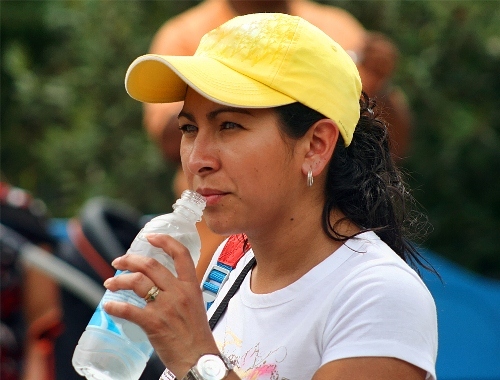 Those who are always on the go appreciate the convenience and accessibility of bottled water. They are spared from having to carry heavy water bottles around and the responsibility of having to refill these with water. 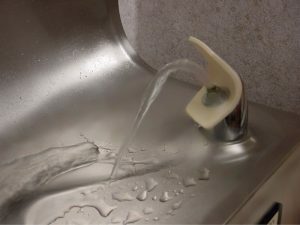 But did you know that the convenience and accessibility of single-use bottled water come at a cost? Single-use water bottles contribute to landfill. 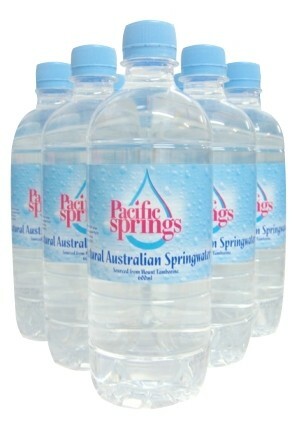 In fact, according to a 2010 report by Clean Up Australia, one in ten items found on Clean Up Australia Day were related to plastic bottled water. And these water bottles stay, well, almost forever: because it takes 1,000 years for plastic bottles to break down, they linger on in landfills and in water, oftentimes killing marine life. It’s not only the usage of bottled water that hurts the environment. Its production, from start to finish, has tremendous impact on the environment. According to nonprofit eco organization Do Something, the process of producing and delivering a litre of bottled water emits a hundred times more greenhouse gases than the production and delivery of tap water. 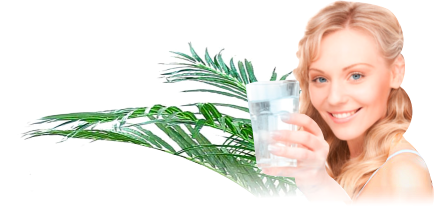 Learning that spring water is the absolute best water to consume and how good it is for you is only part of the lesson in treating your body correctly. 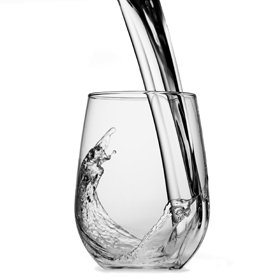 Sourcing the best-tasting water supply from a reputable supplier is the next step in hydrating your body to good health. 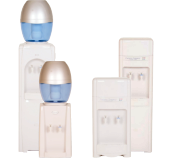 Many suppliers claim to offer the best quality spring water around but there is only one who makes it their job to offer the best service whilst bringing this life-giving water direct to you so you don’t have to hike for hours direct to the source.